“Out of control” hunting dogs chased a fox and a deer through a cat sanctuary on Wednesday night, scattering more than 60 terrified animals and leaving staff in a state of panic. Fox hunting is an illegal blood sport in the UK. The hounds tore through the Celia Hammond Animal Trust’s Greenacres branch near Hastings, which provides a home to 130 cats and one goat. Twenty of the 60 cats that ran away are yet to be found. Footage of the incident shows staff repeatedly shouting “get out” and using broomsticks to chase the hounds away. 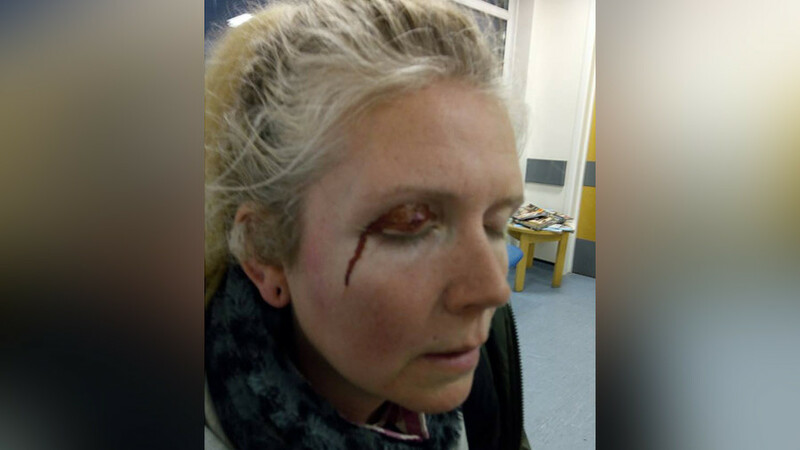 Staff said they were forced to call the police to help them fight off the hounds, which had split into two groups, one chasing the deer and the other a fox. “Basically, everyone was in a complete state of panic. The animals were horrified, running in all directions. It was just a complete nightmare,” said Celia Hammond, founder of the sanctuary, according to the Daily Mirror. “Some of the cats that fled have come back [and] they are completely traumatized,” said Hammond. “They [the missing cats] are either going to come back and are going to be completely traumatized or they are not going to come back at all. The hounds were chased off the land by staff and were eventually rounded up by the police and hunt staff. 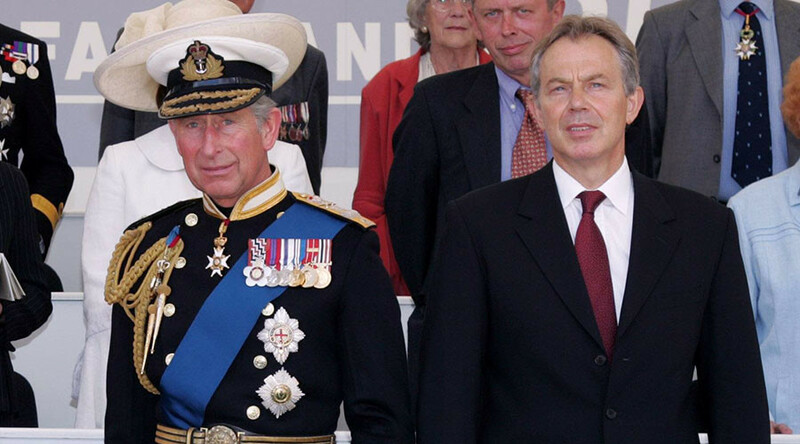 “There was 21 missing at the last count,” said Hammond, the Independent reports. “We don’t know what’s happened to them. 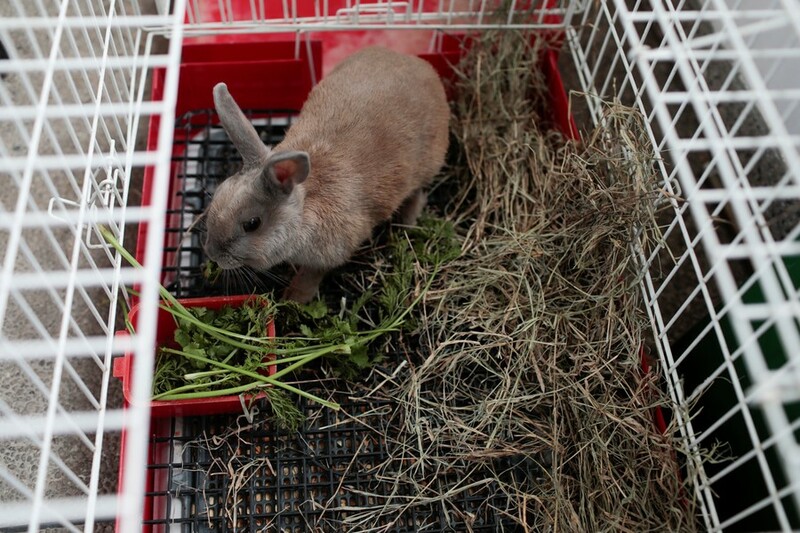 It’s absolutely outrageous – I’m so angry, I’m so upset,” she said. Hammond confirmed that staff are yet to lodge a formal complaint, but said they had only put it off in order to find the vulnerable animals. “We haven’t made a complaint because we’ve had other priorities – this wasn’t our first priority,” she said. 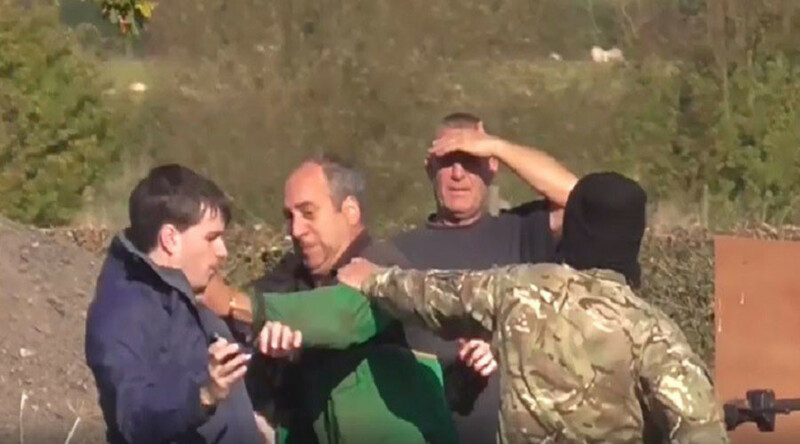 A spokesperson on behalf of the East Sussex and Romney Marsh Hunt said: “We can confirm that hounds met at Udimore, near Rye on January 9 and were legally trail-hunting throughout the day to comply with the Hunting Act 2004. “Although nobody from the hunt witnessed hounds following anything other than their original trail, it is suspected that a few hounds might have deviated from their trail onto the scent of a live quarry which they followed into the wildlife sanctuary. 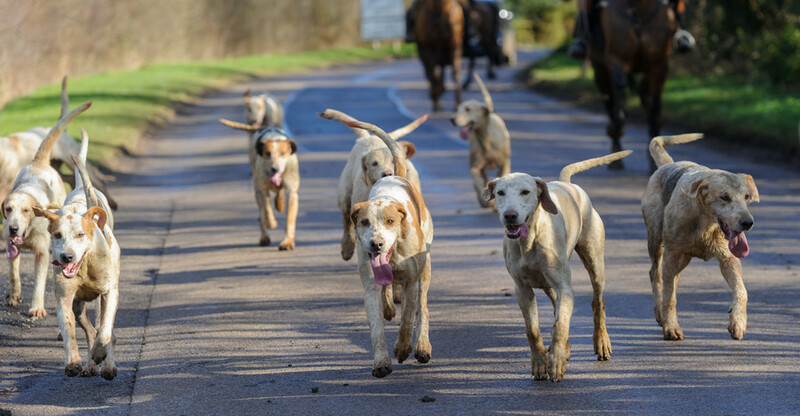 “The hunt staff immediately removed the hounds from within the confines of the sanctuary with the help of the police who were also called.